With a few days to go until 2018 Formula 1 Azerbaijan Grand Prix, Baku City Circuit Operations Company (BCC) is pleased to announce that majority of the tickets are sold out. According to the latest information, tickets for Filarmoniya, Icherisheher, Bulvar grandstands and AbsheronB and Absheron C are completely sold out. Meanwhile,tickets for the rest of the grandstands are almost sold out. BulentOzerdim, BCC’s Head of Commercial Department, commented earlier on the increasing number of local people showing interest in the race: “Majority of ticketholders are local people similar to previous years. At the same time, we see a greater interest both at international and national level. 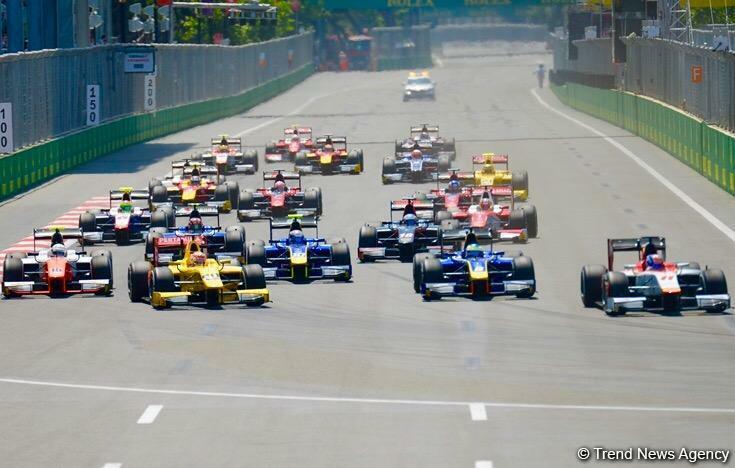 Undoubtedly, in addition to the fact that Baku City Circuit is hosting the F1 races, varied and interesting entertainment programs alsoplay great role in increasing number of internal and external ticket sales. We hope that F1 fans will enjoy a spectacular race and an unforgettable weekend in Baku”. It is worth mentioning that tickets for 2018 Formula 1 Azerbaijan Grand Prix were bought in 68 countries and 45% of ticketholders are foreigners. Top ten countries include Russia, Monaco, Great Britain, Ukraine, Austria, Georgia, Holland, Turkey, United Arab Emirates and United States of America.